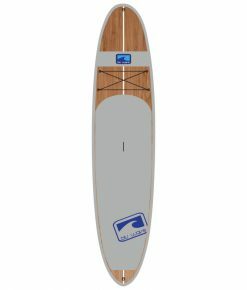 Stylish, durable and packed with features. 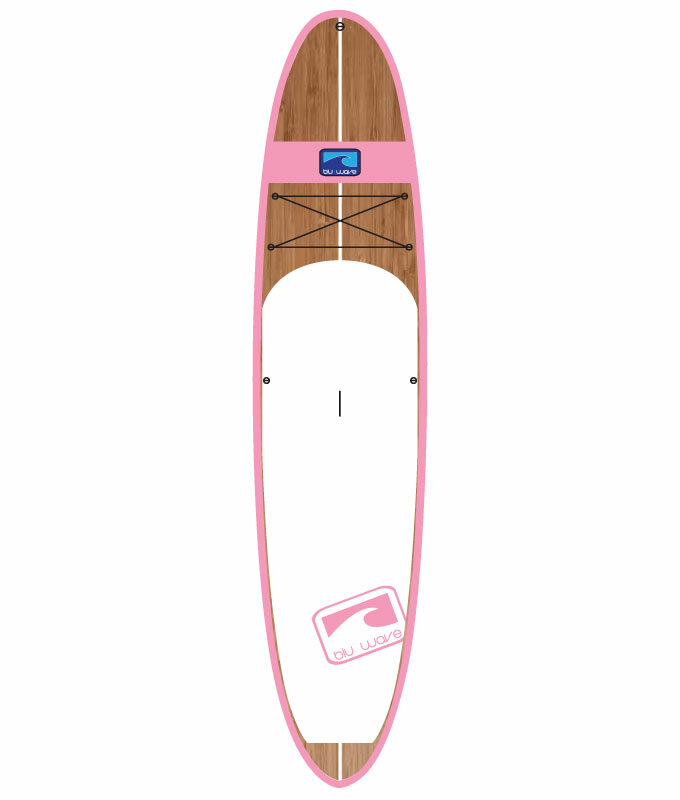 Do it all, in style! 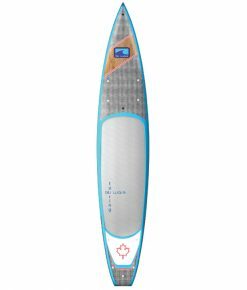 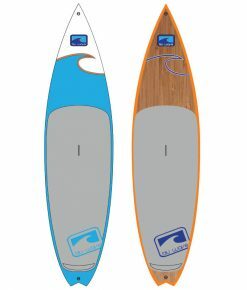 Great on flat water and in the waves. 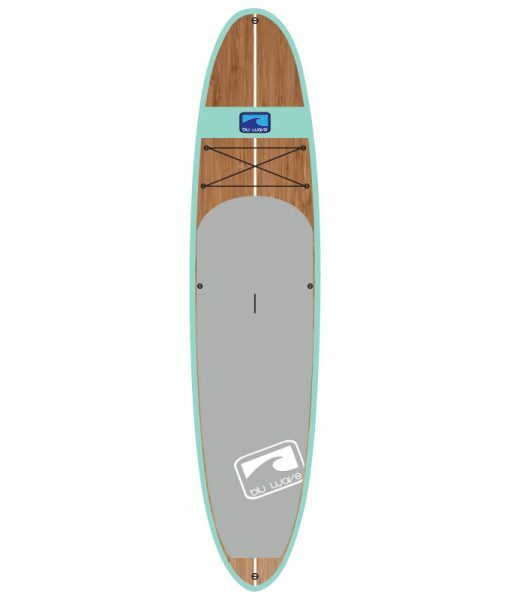 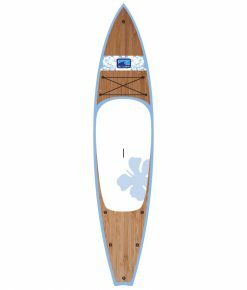 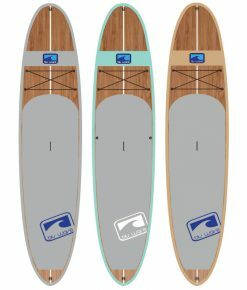 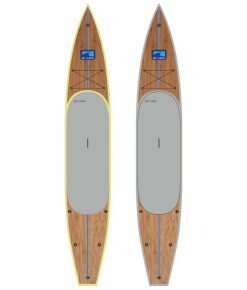 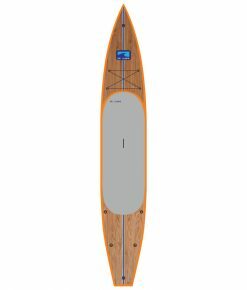 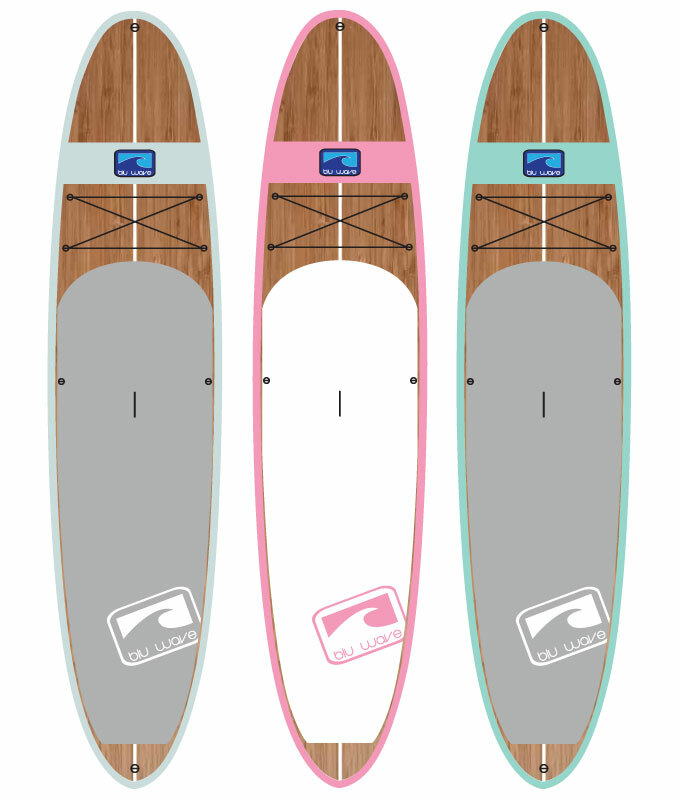 Our signature Woody SUP and Big Woody models feature the same shape as our original signature Woody and Big Woody’s in a stylish and durable new package. Utilizing our Epoxy Bamboo Sandwich construction (EBS) the new Woody Series boards provide maximum strength to weight ratio and superior performance in an incredibly durable board. Fitted with multiple tie downs and a built in GoPro attachment, the Woody and Big Woody are the perfect answer for someone looking for a board that will do it all….in style! 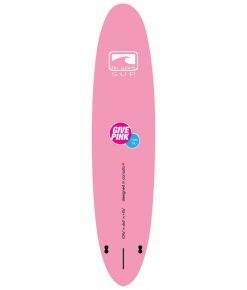 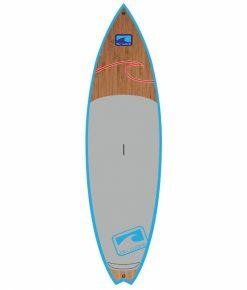 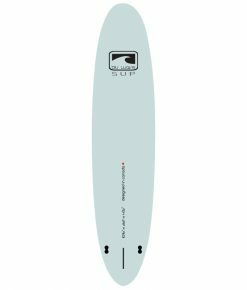 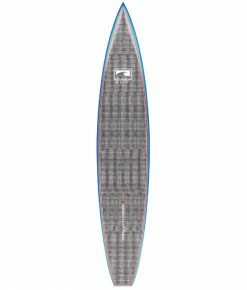 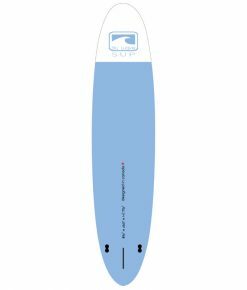 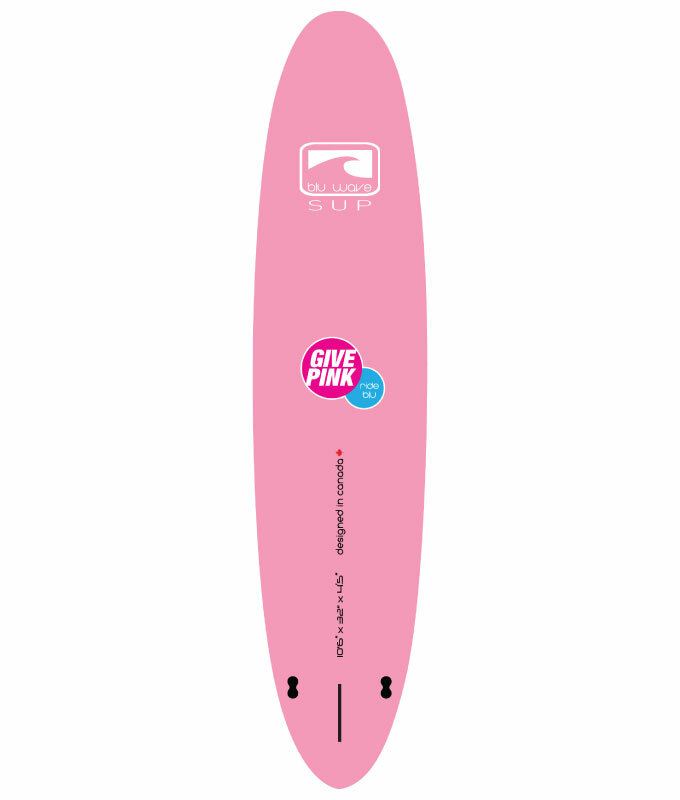 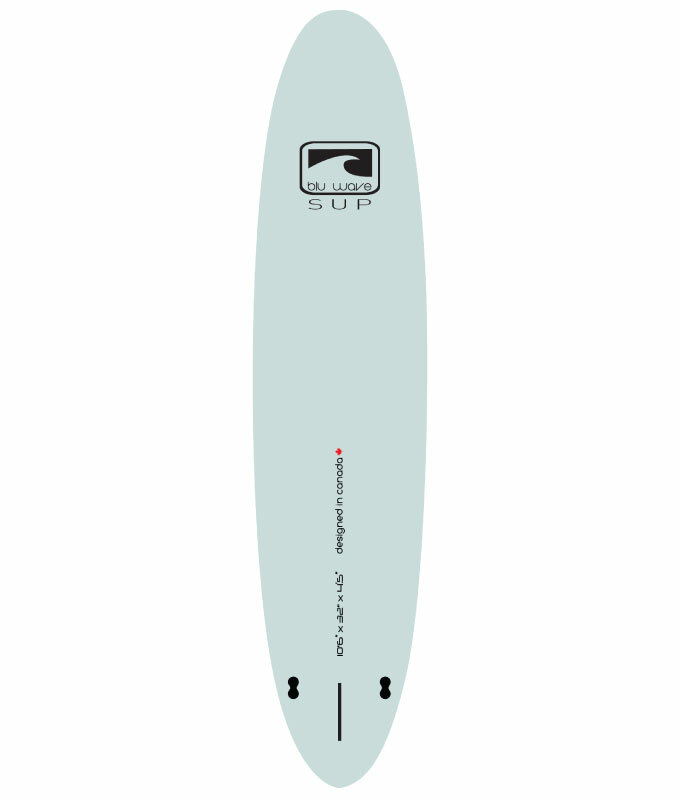 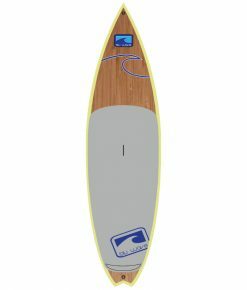 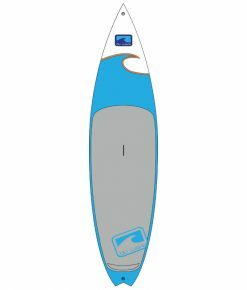 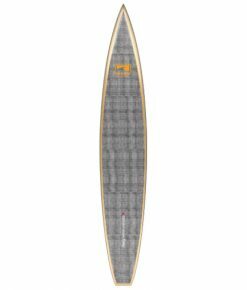 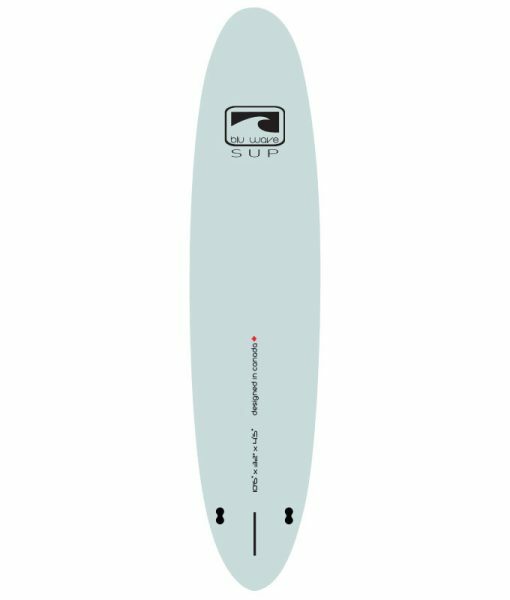 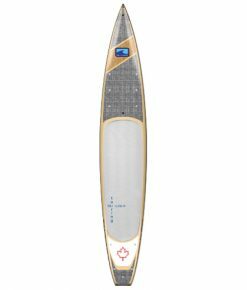 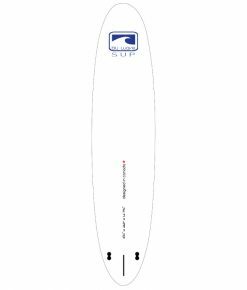 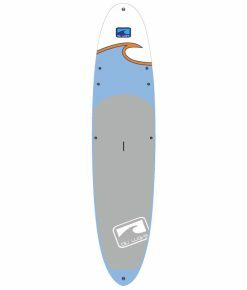 Shapers Notes: Our longboard inspired shape provides excellent glide on flat water and drive off of the waves, while our generous width at 32”/81cm, provides ample stability. 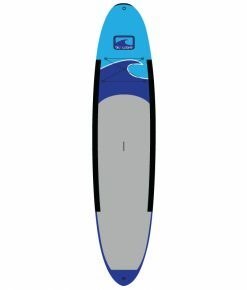 Progressive nose rocker will keep your nose up in choppy conditions and prevent pearling when surfing waves. 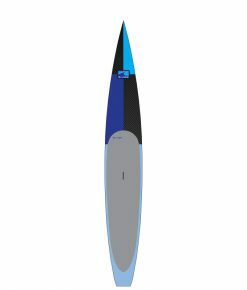 Beginner up to 170-lbs/77kg advanced up to 210lbs/95kg.